For March, where can we look to for inspiring historical fiction but Ireland? And as might be expected in a land of poets, leprechauns, fairies and tragic history, Ireland’s story lends itself to passionate sagas. The first of the two series we’ll look at in honor of this St. Patrick’s Day is a three-book historical fiction epic featuring real Irish revolutionaries Robert Emmet and Michael Dwyer. 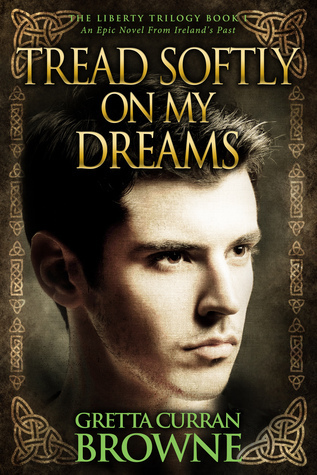 In TREAD SOFTLY ON MY DREAMS, the first volume of the Liberty Trilogy, Gretta Curran Browne introduces Robert Emmet, born of the Protestant elite who rule Ireland. But though, as the son of the State Physician of Ireland, his place is among the privileged, he also grows up imbued with a deep love of the land and a strong commitment to justice. Troubled by the inequities and repression he sees around him, he sacrifices his brilliant scientific future and his standing among the elite by joining the United Irishman, a society which advocates the union of Catholic and Protestant. Deemed a traitor to his class and religion, he is forced to flee to France, leaving behind Sarah Curran, the girl with whom he’s fallen in love. He returns five years later to begin his rebellion, aided by passionate Catholic Anne Devlin, who becomes his companion and courier. Full of lush descriptions of the land, Brown’s first volume takes us through the early days of the revolution. 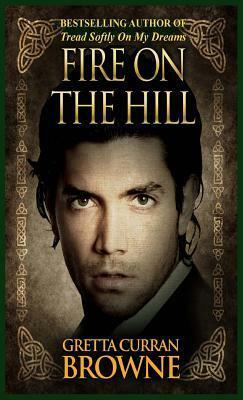 In the second volume of the Liberty Trilogy, FIRE ON THE HILL, Browne’s focus shifts to Michael Dwyer. A son of the Wicklow Hills, his destiny is to be a farmer, but reacting to rumors of rebellion, in 1798, the hated militia forces him off his land and into hiding. He becomes a rebel captain, a guerilla leader always on the run, his only allegiance to Irish freedom and Mary Doyle, the woman he loves. 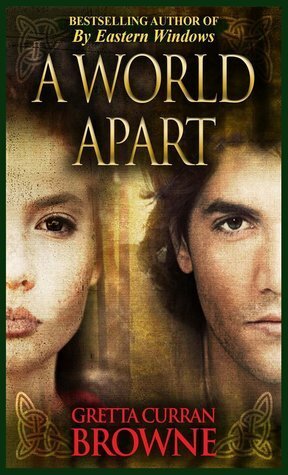 In the final book of the trilogy, A WORLD APART, the stories of Michael and Robert Emmit merge, as they become friends and try from their respective places—the Protestant aristocrat turned rebel, and the farmer turned guerilla—to move toward the free, independent Ireland of which they dream. But the powerful forces of the Castle are still ranged against them, willing to use any means—informants, turncoats, and traitors to the cause—to bring them down. Ireland will not gain her independence until many years after their maiden efforts, but Browne’s trilogy creates a stirring tribute to their bravery, commitment, and love of freedom. The second series we’ll look at is Santa Montefiore’s Deverill Chronicles. The saga opens with THE GIRL IN THE CASTLE, which introduces us to Castle Deverill, for three hundred years the home of the Deverill family. But legend claims the Deverills stole this lush land on the West Cork hills from the O’Learys, who placed a curse on the family, saying the Castle would ultimately be destroyed. But there isn’t a hint of tragedy during Kitty Deverill’s growing up years, when she mingles with the local families, befriending Bridie Doyle, daughter of their cook, and falling in love with Jack O’Leary. But when Irish freedom fighters clash with the British overlords and Jack enlists to fight, Kitty is trapped in a dangerous gap between two worlds. The story continues in Book 2, THE DAUGHTERS OF IRELAND. Castle Deverill was burned to the ground, but Celia Deverill, Kitty’s cousin, is determined to restore it for its former glory. 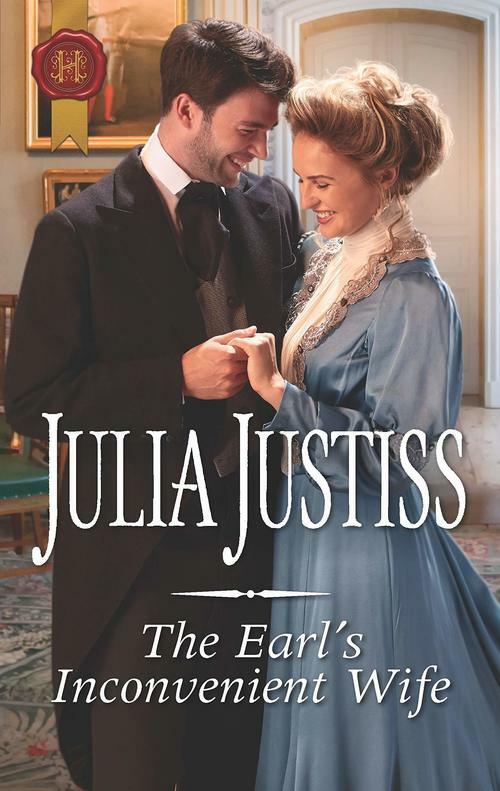 Though she misses her life at the Castle, Kitty herself is busy raising a family with husband Robert—but has never forgotten her first love, Jack O’Leary. Meanwhile, Bridie has emigrated to America and found wealth and success. 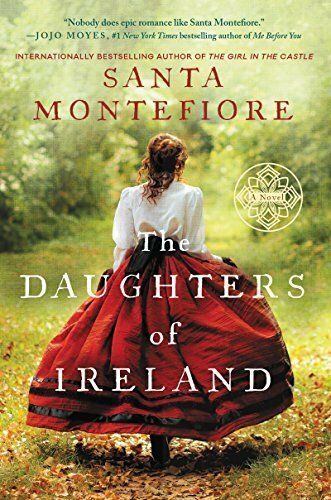 Enough wealth and success that she is tempted to return to Ireland and reclaim a love—and a child. 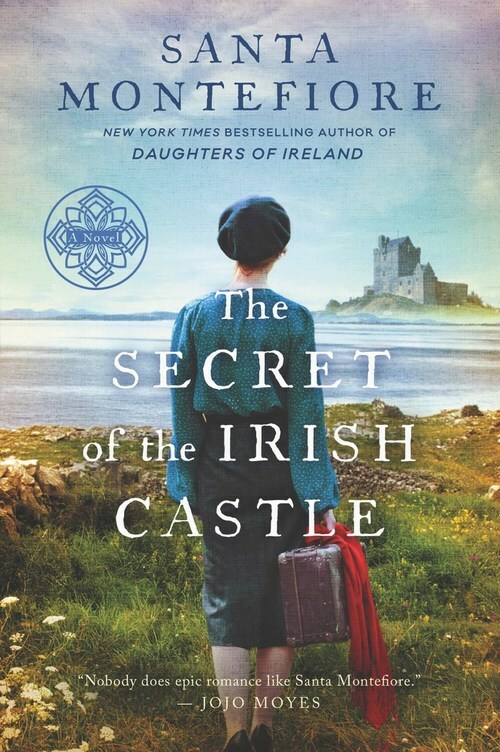 The trilogy concludes with THE SECRET OF THE IRISH CASTLE. 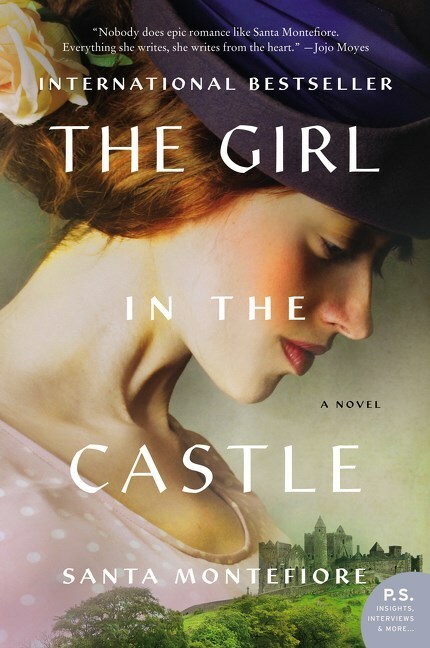 When Martha Wallace leaves America to search for her birth mother in Dublin, she meets and falls in love with JP Deverill—who happens to come from the same town as her mother. When she travels there, she meets Kitty Deverill, former mistress of Castle Deverill, who has contented herself with her life with husband Robert and her children. Martha also meets Kitty’s childhood friend Bridie Doyle, who is now Countess di Marcantonio and the new owner of the home in which she used to work. The three women build a bond that helps them withstand the tests that come when Jack O’Leary returns and old secrets and betrayals finally come to light. Love, bravery, passion, commitment, jealousy, lust, betrayal, revenge—these stories of Ireland have them all! So wear yourself some green, grab a Guinness, and get ready to be transported to the magical Emerald Isle. Will their friendships survive as political tensions rise? “Everything Santa Montefiore writes, she writes from the heart,” says JOJO MOYES. See why in this unforgettable story of love, loss, and life, perfect for fans of DOWNTON ABBEY and KATE MORTON. Kitty herself is raising a young family, but she longs for Jack O’Leary— the long-ago sweetheart she cannot have. And soon Kitty must make a heartbreaking decision, one that could destroy everything she holds dear. Set against the background of a country in turmoil, Tread Softly On My Dreams is the passionate and powerful true story of Robert Emmet, a young Protestant who became one of Ireland’s most famous rebels. Robert’s devotion to his dream will change the lives of all those who love him. Sacrifice and tragedy await the courageous Anne Devlin, while romance blossoms between Robert and Sarah Curran. But can love survive amid the turbulent fight for freedom? Michael Dwyer was born, cradled and then grew from boy to man under the shade of the Wicklow Hills. He knows every inch of them – the secret streams to quench a man’s thirst, the wild game to keep away hunger, the wood in excess to burn, and the sheltering caves. And then, in the historic year of 1798 he comes to know love. 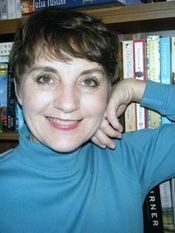 When Michael Dwyer first dances with Mary Doyle on the night of the Spring Fair, many of the locals see their love story unfold before their eyes, a story so unique they will later tell it to their grandchildren. Destined to be a farmer like his father before him, Michael loves the land, and is content to work in the fields and live of the yield, but in that same year of 1798 the militia, hated pawns of the rulers in Dublin Castle, force him to leave the land and take to his beloved mountains, where he becomes what every Wicklow youth dreams of being – a man who owns no master, a man who refuses to bend a servile knee. And always, standing somewhere amidst the green glens and beautiful landscape of Wicklow, is Mary, watching and waiting, caring nothing for patriotism and heroism, only for her love of the rebel captain, but love on the run cannot last forever. They thought they had killed him – on the same winter night his friend Sam McAllister had been shot dead on the hillside of Derrynamuck – they had chased Michael and seen a trail of his blood in the snow. Oh yes, the young rebel captain was dead and gone, and would cause no further trouble to them – the hated militia who raped and burned houses at will and treated the people of Wicklow like some dirt that kept getting under their boots. Desperate for his protection from the militia’s brutality, only the people refused to believe that Michael Dwyer was dead. To them he was like a prince – `aye, a prince, same as a king’s son’ – and if Michael had been killed, all his friends would have been in mourning, but they were not. Too many times they had seen the small, secret smiles of Michael’s friends when the militia gloated over his death. And then there was Mary – his beautiful Mary who had adored him – why was she not looking in any way heart-broken? Why was she just carrying on with her life as normal? No, the people concluded, Michael was not dead – injured maybe, a whole lot of bullets had flown towards him that night at Derrynamuck – but he had been dodging bullets for years and not one had ever reached him. No, only the stupid militia would believe that Michael had been defeated – the whole dumb pack of them.